Since 2011, an international initiative has celebrated November as Picture Book Month to promote literacy. While some regard these books as strictly for children, picture books can convey fanciful tales or serious narratives through captivating illustrations with or without any accompanying text. Sadly, the founder of the Picture Book Month initiative, Dianne de Las Casas, passed away this past August. 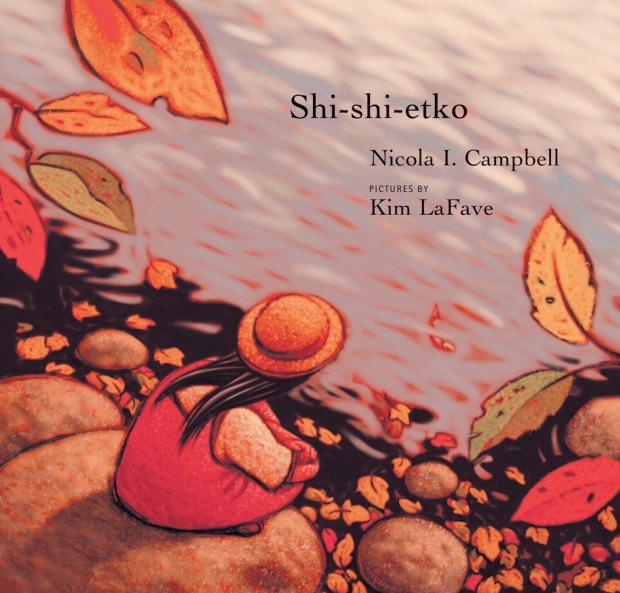 To understand her passionate support for the potential of picture books to encourage literacy, try sharing one with a young child or just someone young at heart. To glimpse the diversity of stories, styles and settings in picture books, here is a small sampling from the library collection currently on display in the public reading area of the library. Please feel free to visit the library to review these or any other items of interest in the library and archives collections. For more details or additional collection information, click on the Search Catalog link located in the pull-down menu of the library tab on the Heard website.